As global pressures for goods and natural resources continue to grow, companies need to find new, innovative ways to use advancing Internet-ready technologies to meet demand, says Pierre Teszner, Regional Director—Southeast Asia, Rockwell Automation. The next industrial revolution is happening right now, and The Connected Enterprise is the reason for this shift. As global pressures for goods and natural resources continue to grow, companies need to find new, innovative ways to use advancing Internet-ready technologies to meet demand. 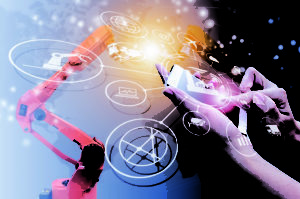 The convergence of information technologies (IT) and operational technologies (OT) is improving global production, sustainability efforts and overall business performance. 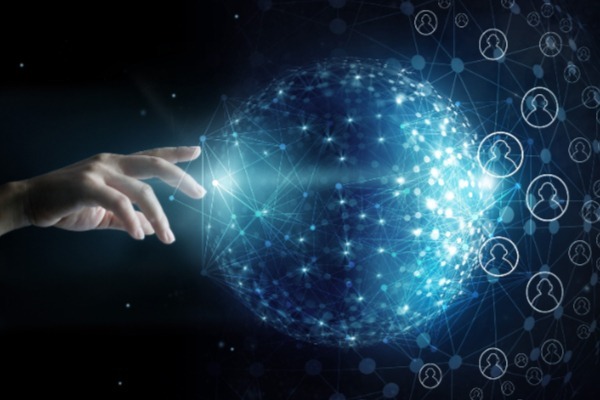 The Connected Enterprise—converging operations, automation control and IT to access and capitalise on operational, business and transactional data—connects people and processes for better collaboration, faster problem solving, and improved innovation within an organisation and its supply chain. If companies aren’t on-board with this industrial shift, they will fall behind. Like many industrial and manufacturing companies it serves, Rockwell Automation is a manufacturer itself with plants spread across the globe and across a variety of manufacturing processes, averaging 200 different part numbers per order and a product life of 20 years. 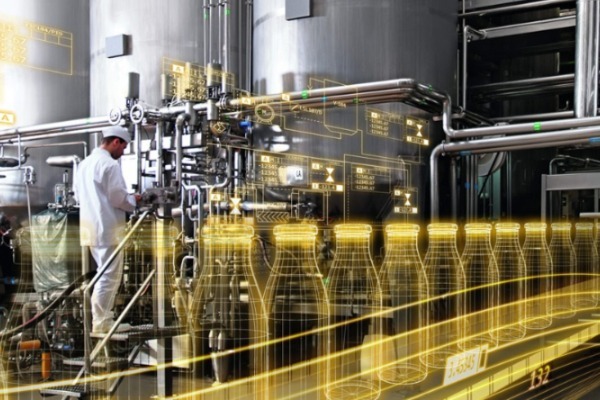 Rockwell Automation plants – and those of its customers – need agility and flexibility to cater to the variety of manufacturing processes and supply chains at a faster rate. They also need to meet quality standards and control cost. Having a connected system across the globe would also allow Rockwell Automation to respond quickly to issues anywhere. For example, if there is a surge in demand in China, its facility in Ohio would have visibility into its Singapore plant to respond and address production needs, and vice versa. The company would have an adequate contingency plan in place—a vital component for a global manufacturer. The company also identified other areas for improvement. Each factory was running on its own enterprise resource planning (ERP) system and had custom applications that captured and analysed data in different ways. There was a need to create a single system that could be used across multiple facilities to leverage the data being captured and use it to both speed up productivity and reduce costs. 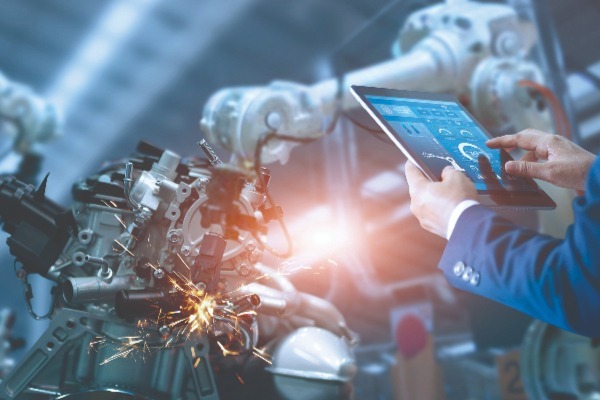 Taking these factors into account, Rockwell Automation took the opportunity to re-evaluate its approach to manufacturing as it journeyed toward a truly Connected Enterprise. The organisation developed a five-year plan that would restructure its facilities and supplier network entirely. 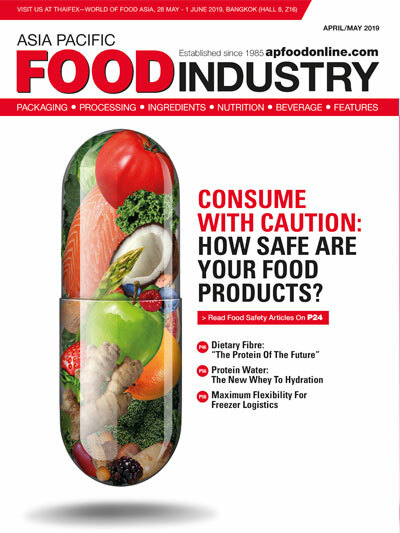 The plan took into account individual locations and products produced at each facility; new technologies needed increase supply chain visibility; and new suppliers that would be needed to support the new layout. To address and improve the technology component in the five-year plan, the company focused on updating the different manufacturing execution system (MES) solutions throughout its plants and facilities. One needed improvement was to decrease the hundreds of applications that were registered through business process mapping. This large amount was due to the variety of products, parts, etc., manufactured by Rockwell Automation globally. It created variation in data collected throughout the system, increasing chance of error and amount of time needed to read and understand the collected information—a challenge not uncommon for large, global manufacturers. The company made a goal to gain a new view of its enterprise that allowed plant managers, supervisors and operators to read actionable information quickly. By integrating applications into one system, overall production functionality would improve and support the company’s transition toward standardisation. Rockwell Automation developed a plan that noted both the current state of its sites, as well as goals and future plans at each location. This helped identify where the implementation of a new system would kick-start enterprise-wide connectivity. Assessment: Evaluate all facets of existing IT/OT infrastructure, including information, controls, devices, networks, and security, and ability to leverage IoT technologies. Network and controls: Securely update the IT/OT network and controls to prepare for future configurations and technologies. Working Data Capital: Determine how to utilise working data company-wide for gains and improvements. Analytics: Leverage data from hardware, devices, software, and networks for operational improvements. Optimisation and Collaboration: Engage with every team involved with the transition, including internal teams, supplier, and customers to extend working data throughout the enterprise and the supply chain. The internal delivery team and individual plant operators agree that the more granular the pre-implementation plans are, the better. Prep work is key to successful implementation; operations, IT and engineering teams all need to take time to understand what they’re trying to establish. Knowing what the output goals are and what information is required, all needs to be communicated in detail. Any company taking on a project of this magnitude needs to do its due diligence by mapping out the project in detail at the forefront and knowing the right questions to ask to avoid potential problems later on. This decreases unforeseen challenges during or after implementation is completed. It’s also important to connect as many people as possible to the project so they can understand and become familiar with the processes. Rockwell Automation is continuing to build on and improve its culture to ensure IT and OT teams can work together seamlessly. The more people who are connected, the better the results. 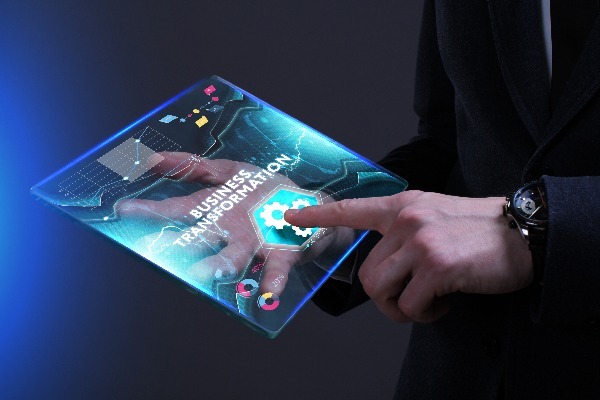 What’s Next for The Connected Enterprise? This journey continues to expand throughout the enterprise, adopting new goals along the way. 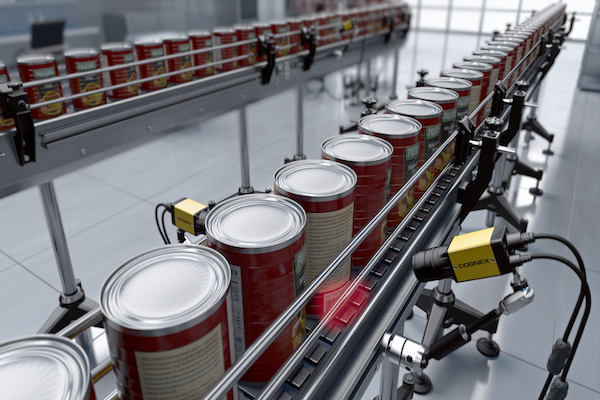 Rockwell Automation is constantly trying to achieve increased speed in production, improved real-time visibility, and better inventory management and tracking and tracing capabilities. Ultimately, people make connections happen, and having the right technology enables them to do so do more effectively. 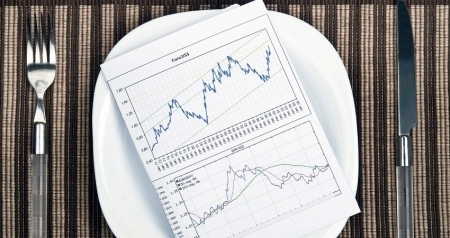 When those technologies provide contextual information, goals are achieved. This journey is meant to not only improve a business, but also improve peoples’ lives by providing easier, more stable processes. The Connected Enterprise journey does not have an end point: there will always be opportunities to improve the system, to enhance production, and to optimise quality. There will always be methods to make easier, faster and more consistent decisions to achieve goals. This is the nature of the industry and it’s crucial for companies to commit to the journey.